2019 is going to be your year. Maybe you’ve decided on some New Year’s resolutions—an annual gym membership or making time for morning meditation. But let’s face it, sticking to a New Year’s Resolution is difficult. In fact, nearly 80% of resolutions fail by February. But the “new year, new you” mentality holds strong, and apps and the internet have made it easier than ever to keep your resolutions and achieve year-long success. Whether you’re focusing on saving money, staying healthy, or improving your mental health and wellness, there’s an app for that. 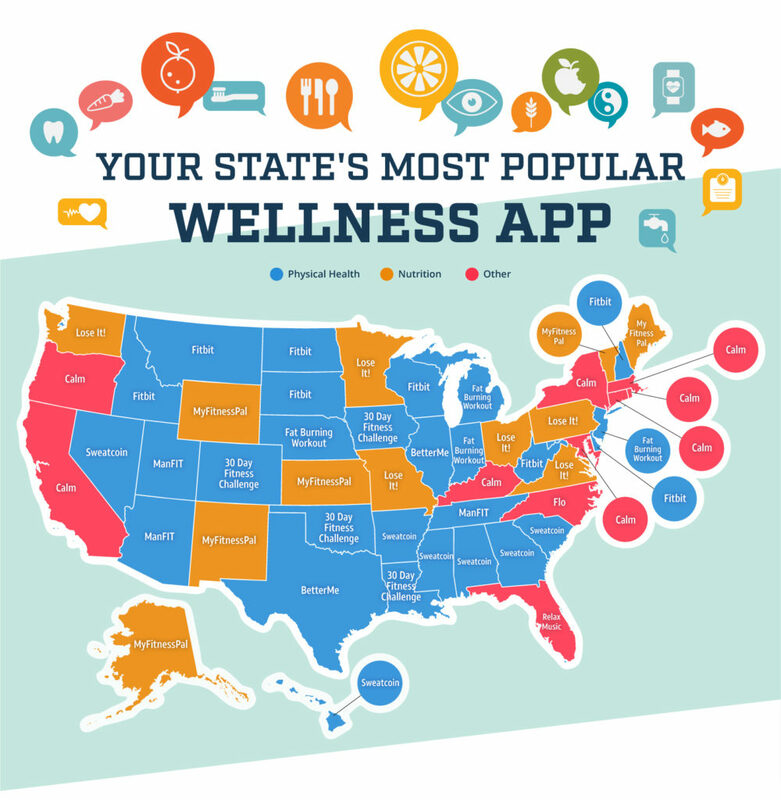 We at All Home Connections researched each state’s favorite wellness app to assist in your journey of self-improvement. 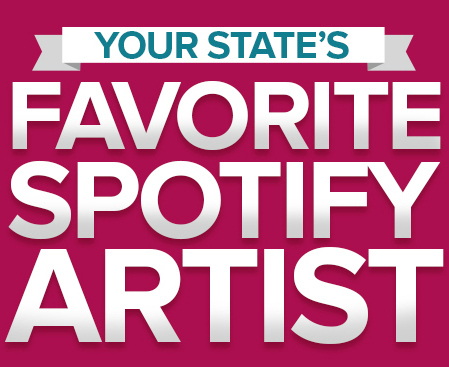 Check the full list to see what wellness app your state swears by. We broke down the wellness app results into three categories: physical health apps, nutrition apps, and other apps. Physical health apps take the cake (but only in moderation), with 27 states getting their fit on. Residents from New Mexico to New Hampshire are lifting, burning, running, and stepping. Fitbit has eight states to thank for contributing to its 1,480,356 trips around the world. Calm is the coastal states wellness app of choice. Maybe it’s the notoriously long commute times, high-priced housing, or exorbitant work hours, but it seems like seaside dwellers need a dose of mindfulness. For everyone else, nutrition is top of mind. MyFitnessPal boasts 6 million foods in its database—if you’re eating it, they have it. 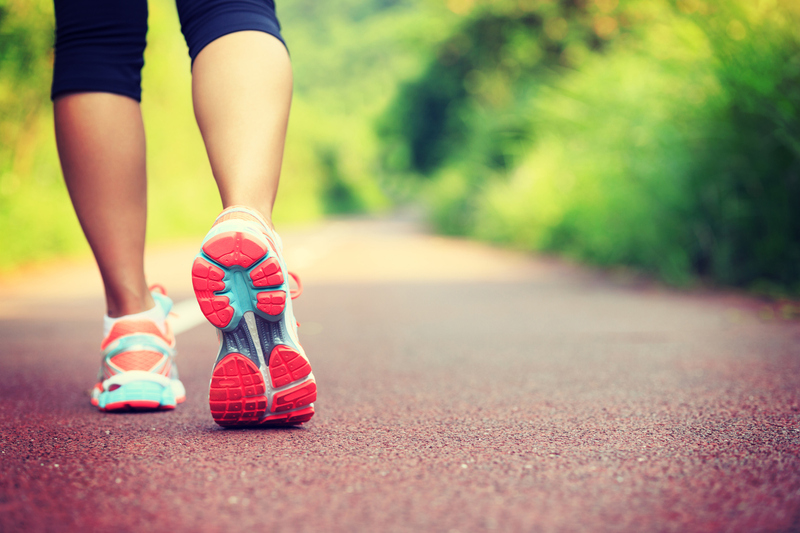 Tracking food, exercise, and setting goals, is the name of the game in nine states. 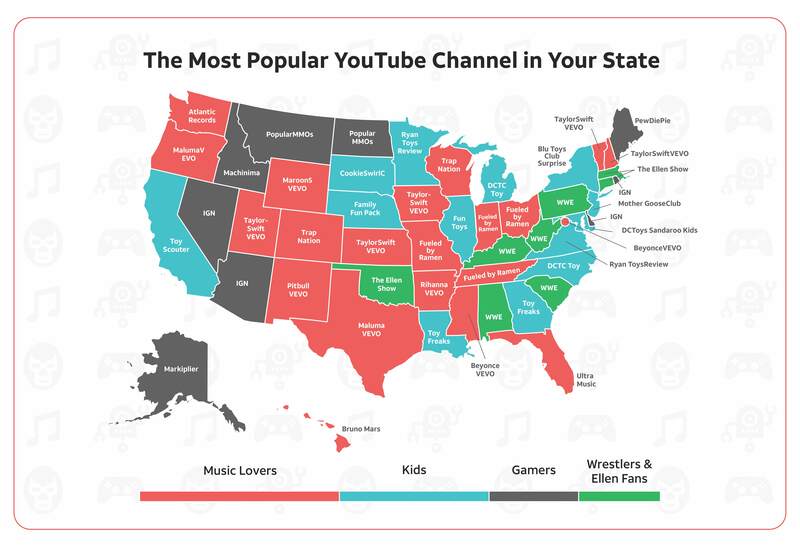 We compiled a list of the top nine free health and fitness apps featured on both the iTunes and GooglePlay stores, then used Google Trends from the past year to determine the search volume for each app by state.